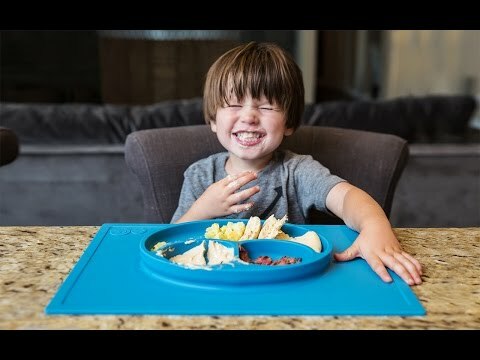 The Happy Mat is a one-piece silicone placemat with a built-in plate that makes meal time less messy. 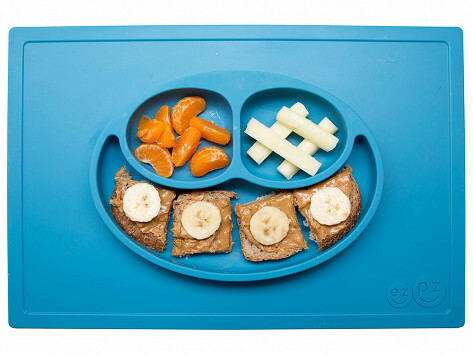 It self-seals to any surface and prevents the contents from spilling or tipping over. Dimensions: 15" x 10"x 1"
Last year we had two new additions to our family. I thought I would buy the two mom's this unique gift. They absolutely love these things!!! No mess & no dumping!!! this is a great idea. should have come along long time ago!